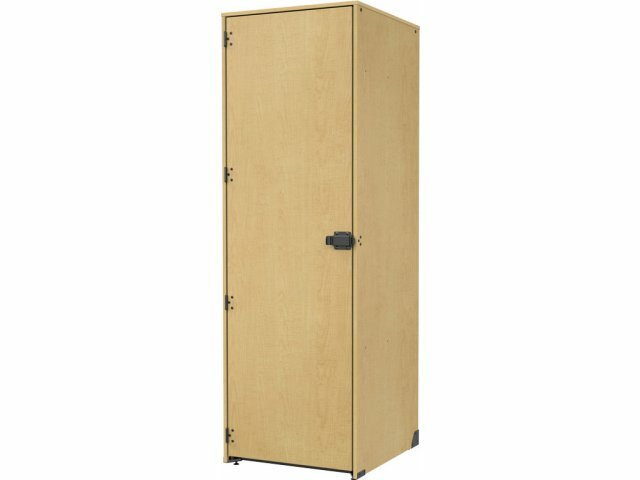 For the largest instruments in your band, try this sturdy instrument locker. 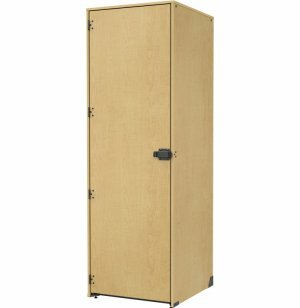 With one extra-large compartment, you can accommodate a String Bass or Contra Bass Clarinets. 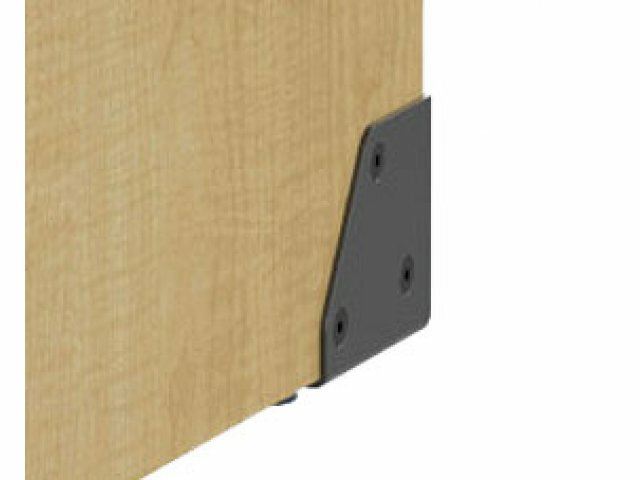 Super Storage: Stores a String Bass, Contra Bass Clarinets or general storage.